Next story PHOTORECOVERY Professional 2019 5.1.8.9 – Recover movies, images, and sound files. Previous story DepthCam Pro 1.2 – Take control of your Depth Photos. 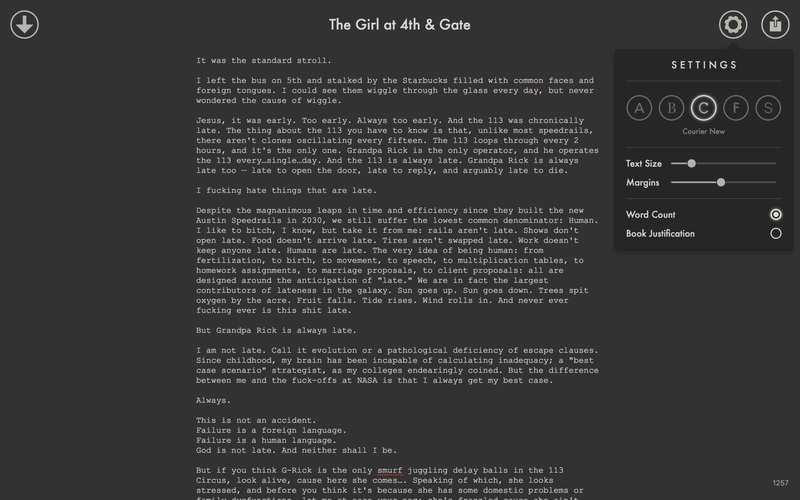 Falcon 1.3.2 – A simple, markdown based note-taking app. Megapack for iWork 2015 – the ultimate home and office package providing creative designs, themes, and templates.